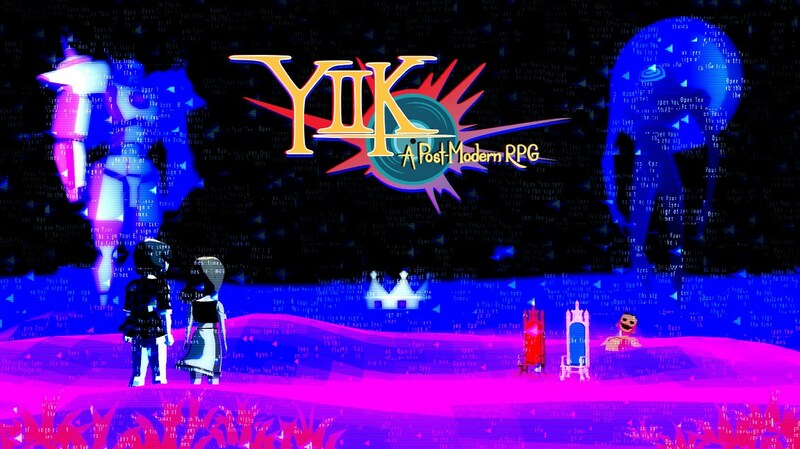 A bunch of footage has emerged from the new Switch RPG YIIK. Get a look at the first hour of gameplay below. 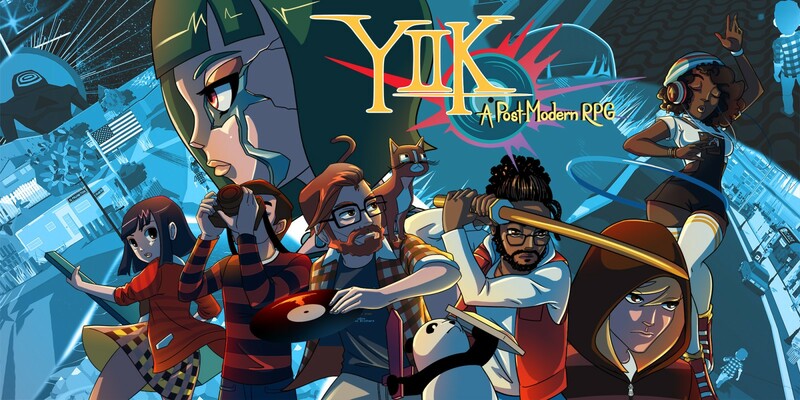 Ackk Studios announced this past weekend that YIIK: A Postmodern is finally launching in January. Check out over a half hour of footage below. Ackk Studios has been working on YIKK for a few years now. Finally though, the developer has confirmed that development is complete and the game has gone gold. The only downside is that we still have several weeks to go until we receive an actual release date. Ackk says that we’ll have news about that “within the next two months”. When we do have the release date, we’ll bring that to you.